An Oklahoma woman tested positive for explosives when she was randomly selected for a hand swab test at an Ohio airport. 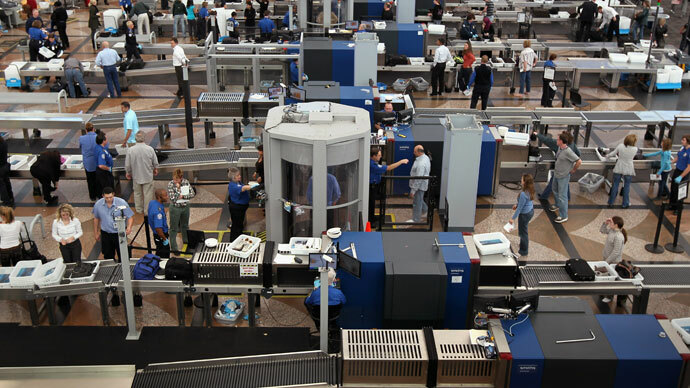 TSA workers acknowledged that her hand lotion set off the alarm, but nevertheless took her to a private room for further screening. An Owasso, Oklahoma resident who wished to be identified by only her first name told KOTV News that she was randomly selected for a hand swab just a few days after the Boston Marathon bombing. According to Linda, she was still shaken up over the April 15 terrorist attack when she found herself being accused of carrying explosive materials. 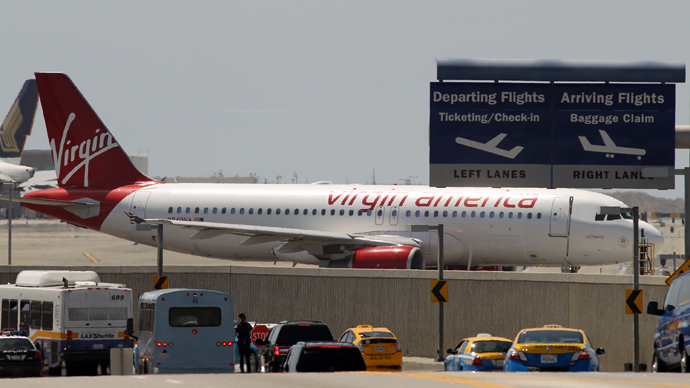 While going through security at Ohio’s Port Columbus International Airport, she was singled out and delayed by the Transportation Security Administration, she told the network. “They said, ‘You’re testing for nitrates,” Linda told station. The woman said she was stunned and confused about the swab results and could not think of a reason why she tested positive. Linda remembered that she had washed her hands at work and had used the lotion next to the sink. She told the TSA officers that she had accidentally used too much lotion and therefore applied it on her hands, forearms and elbows before going to the airport. The TSA officers then explained that many hand lotions and soaps contain glycerin, which is a common ingredient in explosives. 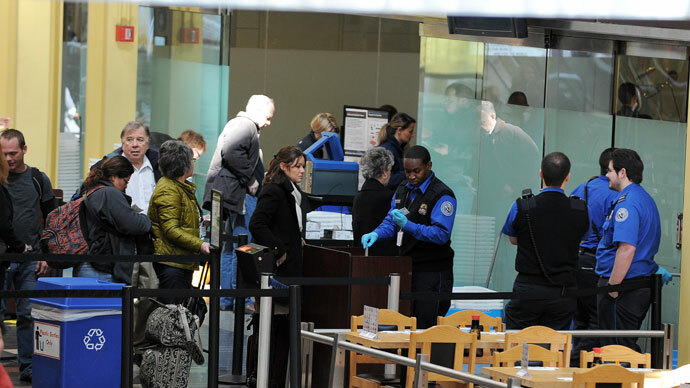 But even though the officers acknowledged the source of the false positive, Linda was still sent to a small private room to undergo further screening, in addition to the X-ray screening that every air passenger goes through. “I was probably in the little private room for 15 minutes, which was nerve-wracking,” Linda said. In a statement to KOTV News, the Transportation and Security Administration said that public safety isn’t always convenient. “As with any technology, occasional false positives are possible. However, this technology is a valuable tool and one of the many layers of security designed to keep travelers safe,” the agency said. But it’s not just glycerin in hand lotions that sets off explosives detectors. Certain heart medications that contain nitroglycerines can set of false positives, as well as small traces of fertilizer often found on farms. 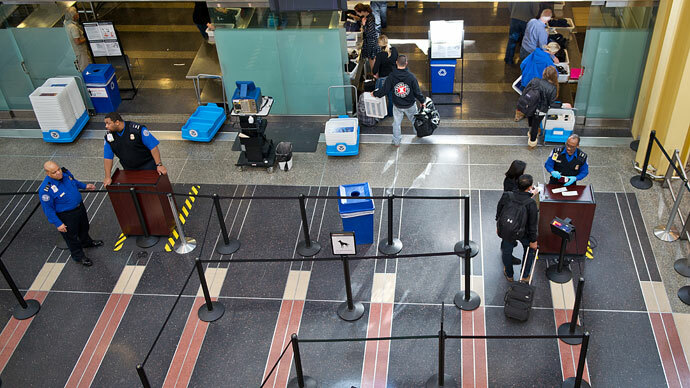 The TSA has procedures in place to quickly identify such false positives, including questioning passengers who trigger the alarms. But the agency has been known to take some cases to the extremes: last year, Shelbi Walser, a 12-year-old wheelchair-bound girl, was brought to tears when TSA agents said they found bomb residue on her hands. 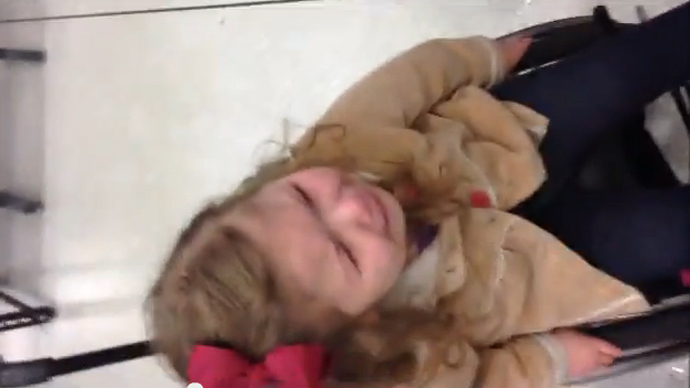 The girl was detained in front of hundreds of travelers, and TSA officers refused to allow her mother to comfort her. The girl’s mother believes that the security agents detected traces of fertilizer on her hands, but responded unnecessarily harshly to the incident. 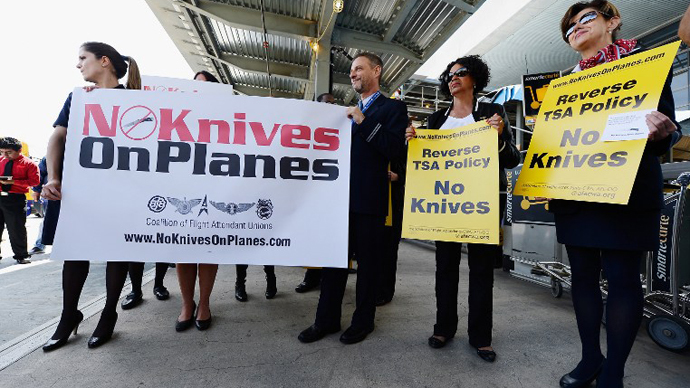 Meanwhile, the agency may lift a ban on pocketknives and golf clubs in carry-on baggage, while still detaining passengers for residue from hand lotion and fertilizer.